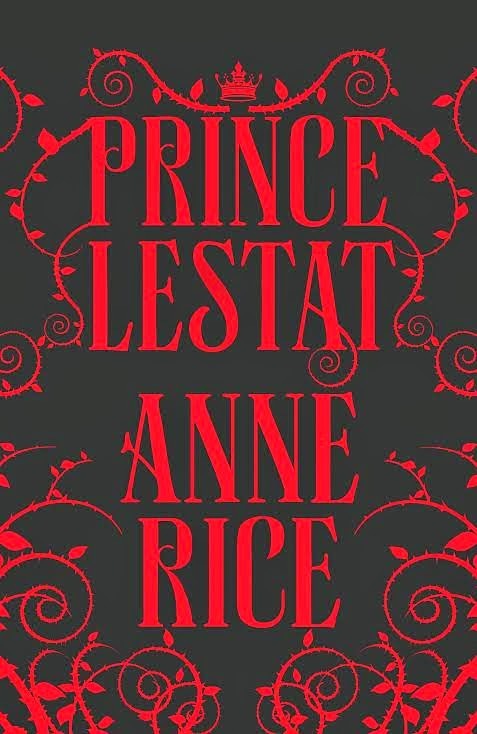 You can read our review of Anne Rice's latest book here. To be in with a chance of winning the book, simply follow us on Twitter at @HaddonfieldHor and send us a tweet with the hashtag #VampiresAreNeverSparkly. Closing date for tweets is Tuesday 25th November at midday GMT. We will select the winning entry and notify the winner. 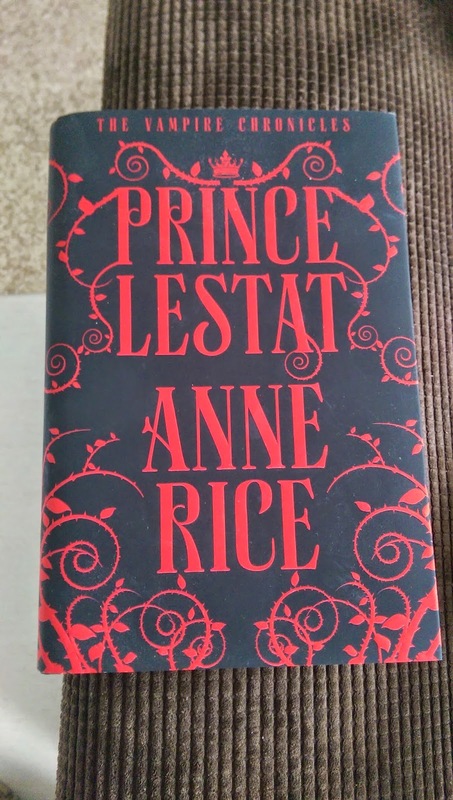 The prize is as stated, signed by Anne Rice and courtesy of Chatto and Windus. One winner will be chosen at random from the correct entries. They will be asked to provide a postal address.